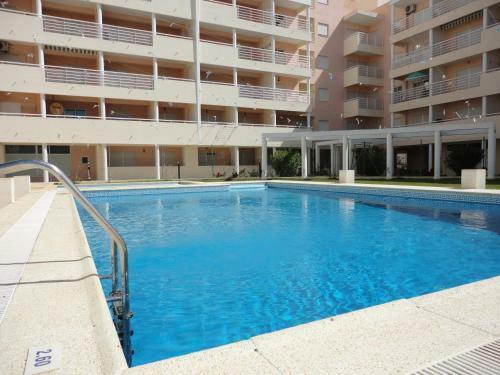 Situated 500 metres from Fisherman's Beach Armacao de Pera in Armação de Pêra, this apartment features a balcony. 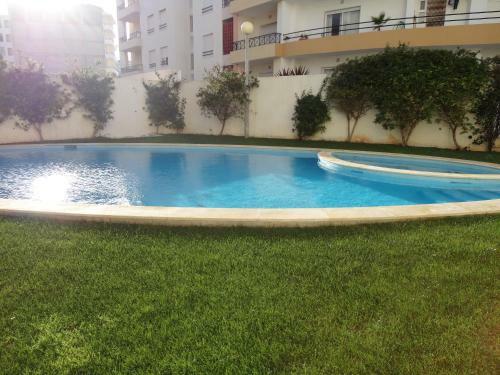 The property is 900 metres from Vale do Olival Beach and free private parking is offered. Offering an outdoor swimming pool, the spacious 5-bedroom Villa Cadre is located in Armação de Pêra, 3.4 km from the beach. The property has a balcony with pool views and also features a games room.